If you are looking for Kundalini Yoga classes in Aspendale, you have a couple of options. Doug, from Kundalini Running, might be running classes in Aspendale or nearby. If he is unavailable, or if the class times don’t suit you, the Seaford yoga classes are your closest. Held at The Elements of Happiness, Shop 3, 131 Nepean Highway, Seaford, the classes are quite close to those who live or work in Aspendale. Just a quick trip down the Nepean Highway. 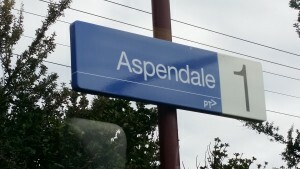 Public transport is also an option, as the studio is close to Seaford station.